Frontier Echinacea Angustifolia Root, Organic, Cut & Sifted, 16 oz. 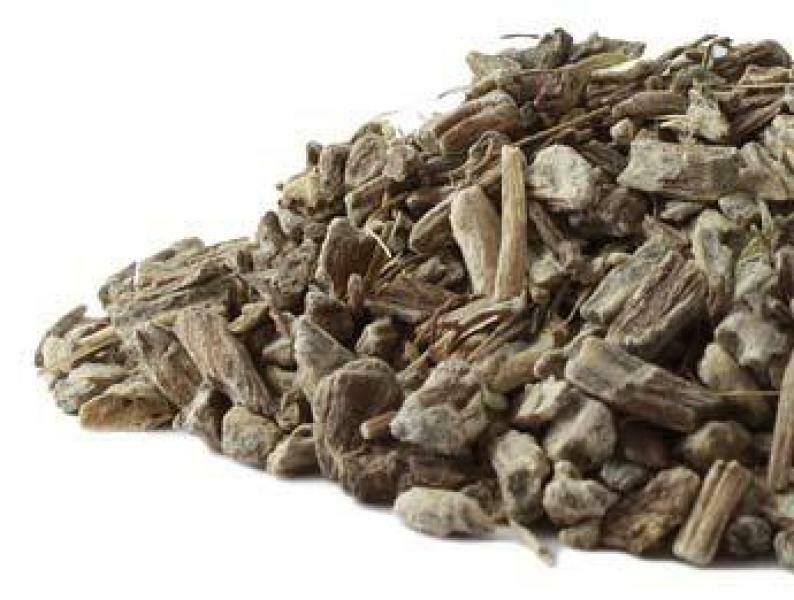 Echinacea Angustifolia Root, Organic, Cut & Sifted, 16 oz. Frontier Bulk Echinacea Angustifolia Root, Cut & Sifted, ORGANIC, 16 oz.